Southern California's Center for Innovation, Collaboration and Education in Sustainability and Cleantech. Over our history we have developed core cleantech strengths; most notably in energy, water and transportation. Within each segment we have gathered together key stakeholders into Sustainability Networks to collaborate toward common solutions and economic growth. 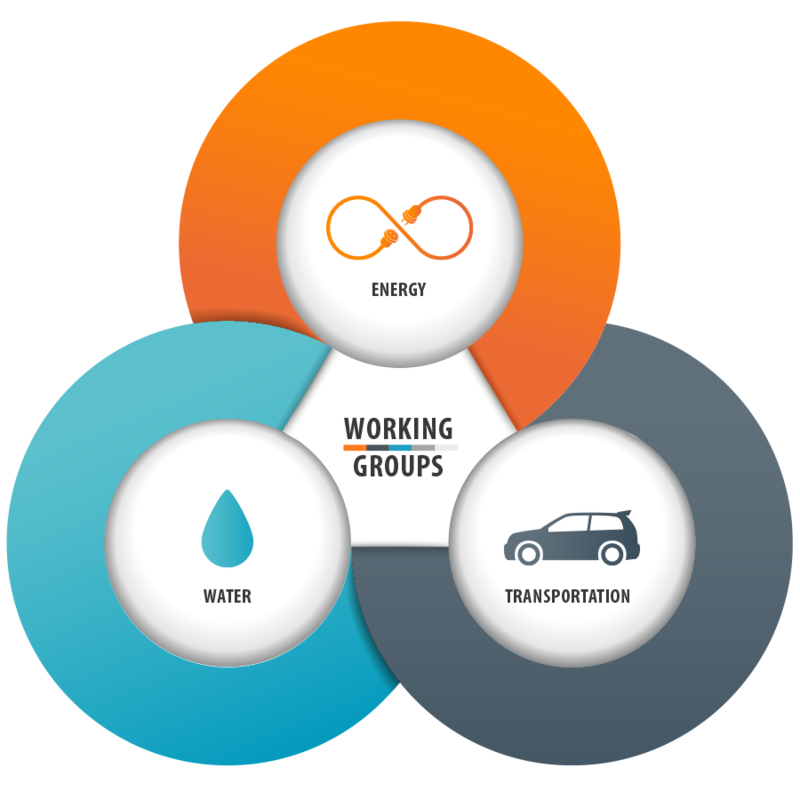 Working Groups are formed within these Networks to focus on specific issues and economic opportunities. Participants include cleantech companies, large corporates, state and national agencies, schools, NPOs, local government, and investors.